RoboHelp 9 Now Available For Instant Download! Easily create versatile help systems, policy content, and knowledgebases. Adobe® RoboHelp® 9 is an easy-to-use solution for technical communicators to author, collaborate, personalize, and optimize content for help systems, policies and procedures, and professional knowledgebases for multichannel, multidevice publishing. Easily collaborate with other authors and subject matter experts (SMEs), and smoothly import content created with Adobe FrameMaker®. Version 9 offers exciting new features including: Publish to eBook readers, mobile devices, tablet PCs, and more. 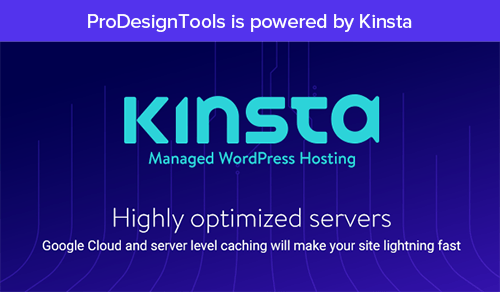 Save time with reusable assets, automated context-sensitive help (CSH) authoring, and advanced dynamic user-centric content. Boost participation with community-authored content and external web content, engage your users with graphics, animations, and videos, and optimize your content based on usage patterns. Automated context-sensitive help authoring – Speed up development time with automated context-sensitive help (CSH) authoring, improved Map ID, and live linking — no manually matching items or program­ming required. Next-generation collaboration and review workflows – Collaborate with authors, subject matter experts (SMEs), and end-users using Adobe PDF, live linking of shared resources, Adobe RoboHelp software review manage­ment, or Adobe AIR® Help with new advanced author-to-author, author-to-SME, and author-to-end-user features. Shared reusable resources – Save time and boost productivity by reusing assets across authors and projects. Maintain con­sistency and conform to organizational and industry standards using linked resources that can be updated simultaneously. Community-authored content – Enrich the quality of your content by adding Web 2.0 interactivity with enhanced Adobe AIR Help features that empower users to add comments and feedback, and generate relevant content independently. External web/community-authored content support – Create rich, interactive help content by providing access to external web content (Google search, blogs, wikis, forums, and so on) from your help system — just specify or preselect search metadata while authoring. Dynamic user-centric content – Improve the end-user experience by enabling personalized filtering of content. Author once with prespecified search metadata to allow users to search for relevant content that is dynamically filtered based on their role, geography, products, or operating system. Multichannel and multidevice publishing – Leverage the multichannel publishing versatility of Adobe RoboHelp 9 to distribute your output in WebHelp, XML, CHM/HTML Help, Print (Adobe PDF, .docx, .doc), Adobe AIR, electronic publication (EPUB), and others. Easily distribute your content to mobile devices, eBook readers, and tablets using ePublishing features. Moderation and storage of comments – Enable topic ratings, and public and private comments. Configure and moderate comments, or store outside the network via an Adobe AIR application. Advanced analytics – Gain valuable insight into usage patterns with customizable Adobe RoboHelp Server 9* software feedback reports. Leverage advanced reporting capabilities to import external data on topics, search terms, OS analytics, browsing patterns, and more. Browser, platform, and device support – Stay up to date with support for the latest browsers, platforms, and devices (eBook readers, mobile devices, tablet PCs, and more), and import or output Microsoft Word 2010 files. 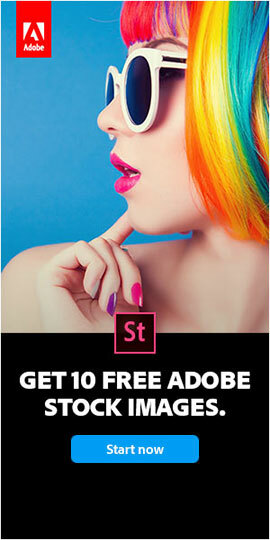 Adobe AIR Help Skin Editor – Achieve a more professional look by changing colors, styles, and fonts to match company branding and other specifications with the enhanced Adobe AIR Help Skin Editor. Adobe AIR reviews – Export your Adobe RoboHelp project as an Adobe AIR application for email-based or online reviews. Combine and manage comments from multiple reviewers into a single file. Live link support for Microsoft Word files – Import multiple Word files simultaneously, along with indexes, glossaries, and tables of contents. Easily map Word styles to Adobe RoboHelp styles. Repurpose Word content for HTML on import, and use markers to identify context-sensitive help topics. Scripting and automation support – Use new scripting features to generate custom reports, automate frequently used workflows, and even extend the functionality of Adobe RoboHelp. Take advantage of command-line support, an easy-to-use script management interface, and script-editing and debugging tools. Content curation and moderation-enabled commenting – Enable topic ratings, and public and private comments. Configure and moderate comments; store them on a corporate network or on the web via an Adobe AIR application. List and Table styles – Work with a completely enhanced CSS Style Editor that allows you to define and edit List and Table styles. Enhanced templates – Take advantage of enhanced support for master pages as well as advanced interface features such as breadcrumbs, mini tables of contents, and “see also” references. SharePoint publishing – Publish RoboHelp output to Microsoft SharePoint using Universal Naming Convention (UNC) path. Adobe Captivate® integration – Easily integrate Adobe Captivate show-me demos and how-to illustrations with your help files. 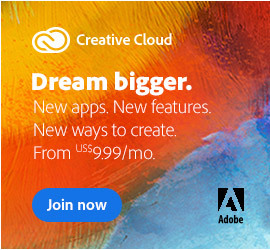 Adobe RoboScreenCapture® utility – Take screen captures, edit screenshots, and export images to more than 20 image file formats with Adobe RoboScreenCapture. Adobe RoboSource Control™ – Use the built-in Adobe RoboSource Control™ application (or a third-party software version control application) to collaborate on projects. Restrict file access, view complete document histories, roll back to previous versions, and compare two versions of a file. 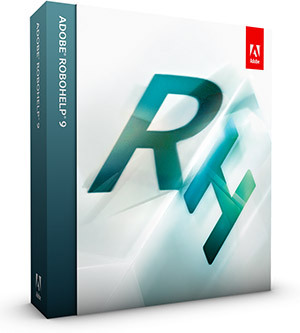 Adobe RoboHelp Server 9* software – Deploy and manage the latest online content, and control and monitor the use of web-based help systems and knowledgebases in real time through a web interface. Gain valuable insight from customizable feedback reports on usage patterns, topics, search terms, and OS analytics. Content optimization leveraging advanced analytics – Gain valuable insight into usage patterns with customizable Adobe RoboHelp Server 9* software feedback reports. 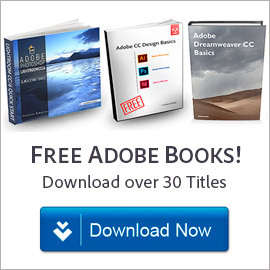 *Adobe RoboHelp Server 9 is not a part of Adobe RoboHelp and is purchased separately. Windows only right now – sorry! Learn more, or download the RoboHelp 9 Datasheet or a free trial.